Reuters has reported that Volkswagen is once again in hot water over its role in the diesel emissions cover up. But this time the furor is over automaker's alleged testing which exposed monkeys to “toxic diesel fumes”. The report continues :”The European Commission is aware of reports of third-party testing and “we hope that the Minister of the respective country will be able to explain what has happened” at a ministerial air-quality summit that will take place in Brussels on Tuesday, a spokeswoman for the European Commission said. 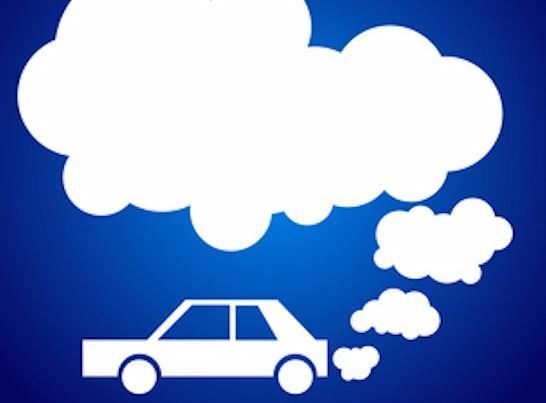 Representatives of automakers General Motors Co, Ford Motor Co and Fiat Chrysler Automobiles NV said on Monday they do not test the effects of emissions on humans or animals. But the controversy did not end there. The Stuttgarter Zeitung reported that EUGT also sponsored scientific experiments testing nitrogen dioxide, a gas found in exhaust fumes, on people. According to the newspaper, Aachen University’s research hospital confirmed that EUGT had sponsored a study in 2013 and 2014 but said it was related to workplace safety, not diesel emissions. “As part of the study, 25 people were exposed to varying levels of nitrogen dioxide for three hours to investigate the possible health effects of the chemical compound in concentrations below the limit for workplaces, Uniklinik RWTH Aachen said in a statement. The German government said on Monday that any auto emissions testing on monkeys or people was unjustifiable.